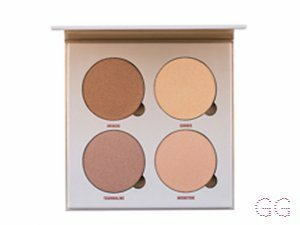 How many stars do you give Aurora Glow Kit by Anastasia Beverly Hills? 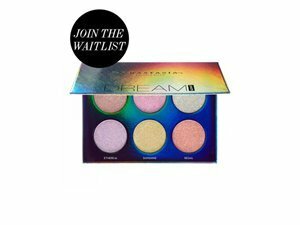 This perfect palette is to-die-for; with six stunning shades of ethereal illuminating powder, each can be applied dry – or with a dampened brush or make up sponge – to lend a subtle lustre or dramatic, after-hours luminosity. I LOVE this highlighting palette. It is so pigmented. 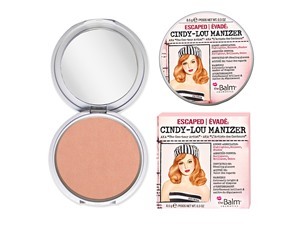 It’s perfect for pale skin as the shades are quite icy with cool undertones so I find this perfect on my pale skin. I would buy this product again and recommend it to others. 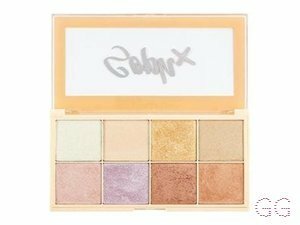 It can seem a bit pricey but it is very good quality and will last a long time. 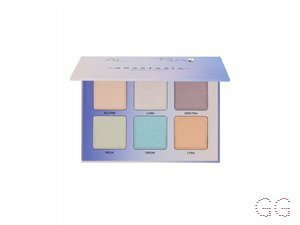 I was very unsure of the green, blue and purple toned highlighters in this palette but the colours are very subtle and just create a nice extra layer to a make up look. MakeUpGeek, Amestarz and nikola300 and 3 others like this. ✨This is my go to Highlighter palette for a blinding highlight! I love every shade and there is one to suit every colour palette you are wearing. I always use Primer Spray to wet my highlighter brush to get an even brighter glow and some formulas don’t react to this very well, but this works really well wet or dry. You get quite a lot in the pan so it (hopefullly!) should last a while. The shades will suit any undertone (cool, warm or neutral!) and can be built from subtle to blinding. I received this in my Beautylish Lucky Bag, but I would happily pay full price as it is such a gorgeous product! GlamGeekClaire, MakeUpGeek and Ashli and 10 others like this. Very good and adds abit of colour to your face! But not too much so it just looks right, very pigmented and worth the money. It has 6 different colours to choose from so you can choose whichever you want from to use. Very sparkly! Plus the case is nice. I am in my late teens/early 20's with combination, fair tone skin and blue eyes. My hair is light brown, oily with normal texture. I bought this as my first ABH purchase (and got it for a bargain price!) and to be honest, it’s one of the best makeup products I’ve ever used. 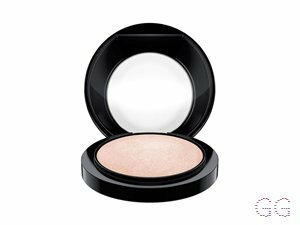 The pigments are so strong and the product goes on so well! Even after blending, it still stands out. I’m so in love! I am in my late teens/early 20's with combination, light tone skin and green eyes. My hair is red, combination with normal texture. Lickle-Boo, Amestarz and MakeupFab like this. 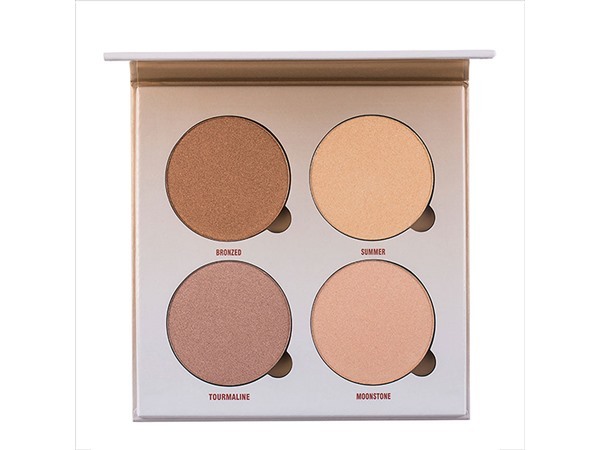 This is the first ABH Glow kit I have ever owned. I purchased it for half price as a Black Friday deal, I thought it was a great chance to finally try one. 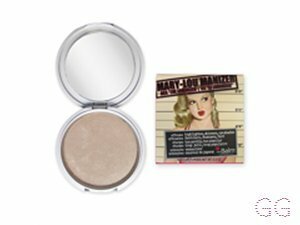 I was a little bit unsure when I first swatched it as it seemed to be a little too glittery. Using a highlighting brush proved otherwise, the glitter isn't obvious and the glow it creates is flawless. 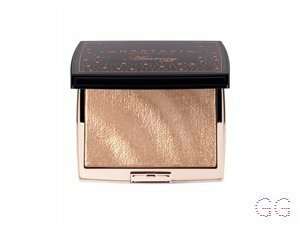 It can be applied lightly for something more subtle, or built up for that out of this world glow. I will definitely be purchasing other glow kits in the future based on my experience with this. I think it is worth every penny, pure luxury! GlamGeekClaire, Frantastic91 and Peapea and 2 others like this.